The Maple Grove girls basketball team is rolling. A young Crimson team lost its first two games this season but they’ve won ten of their past eleven. The confidence level is growing as newcomers to the varsity find their roles. 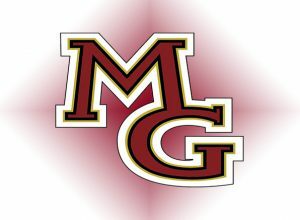 Maple Grove gets a big test Wednesday as they face second-ranked Wayzata. 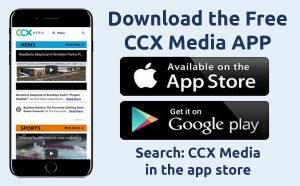 You can see the Maple Grove-Wayzata game live on CCX Sports.